OUR HOUSE recognizes that many children and teens grieve alone. 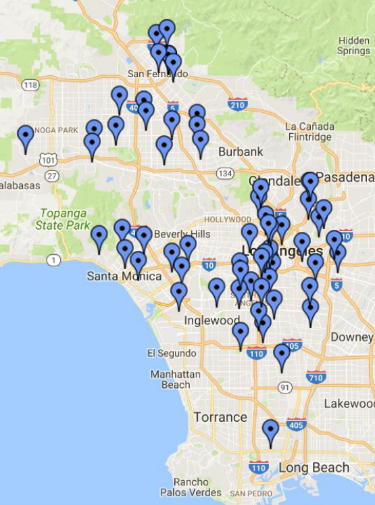 Parents or guardians may lack access to transportation or other resources needed to bring their child to a support group at one of our three locations: West Los Angeles, Woodland Hills, Mid-City/Koreatown centers. Through our landmark School-Based Grief Support Program, we bring our services to the local schools. Elementary, middle, and high school students can participate, free of charge, in an OUR HOUSE on-site grief support group in their own school. 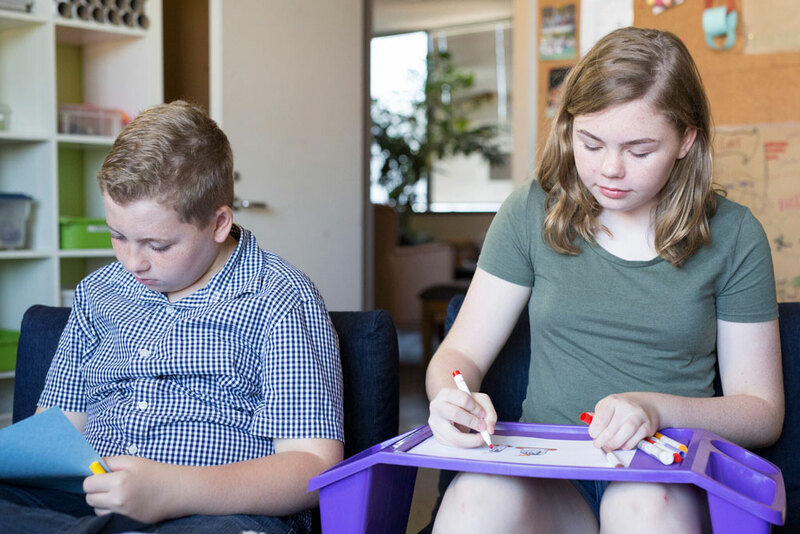 The groups provide a safe place for children to share their thoughts and feelings with other children who are also grieving after the death of a family member or close friend. Students are identified by school personnel and are invited to participate. Upon the completion of the ten-week group, faculty and students report students are better able to concentrate in school and have improved social and behavioral performance. To learn more about School Based Grief Support, contact OUR HOUSE today.